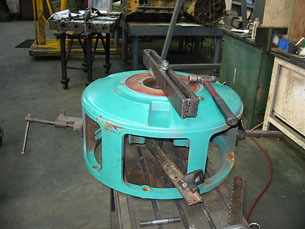 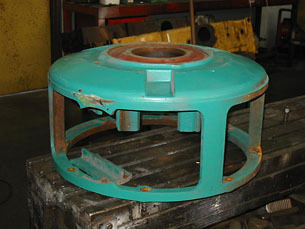 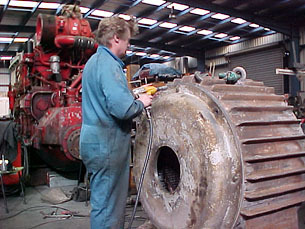 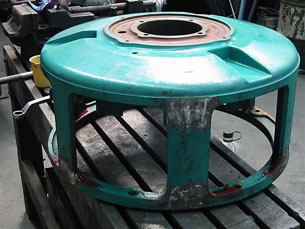 Typical range of works include Metalock repairs and associated machining to main casings, Cracked feet, stator, End shield, Head clamp, Supply / Main Terminal Boxes, Adaptor flanges etc. 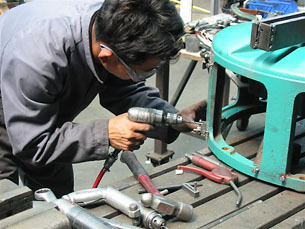 4 Sample jobs are below. 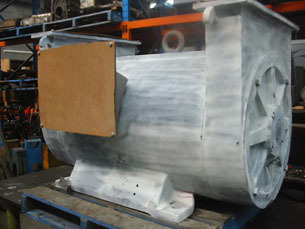 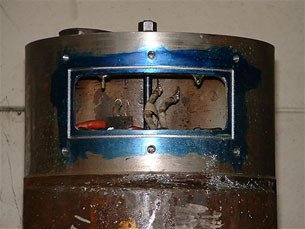 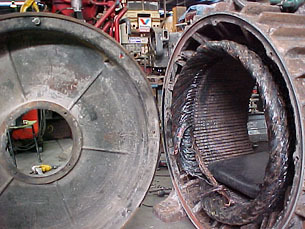 Electric motor reconditioners may have small fractures appear when overhauling / rewiring. 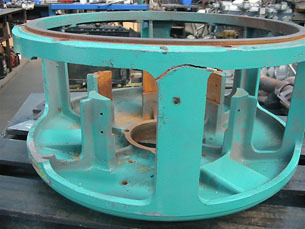 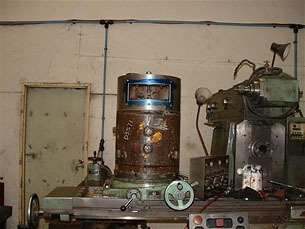 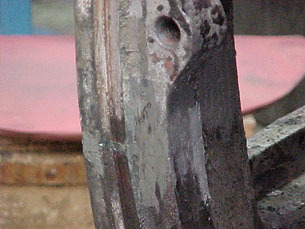 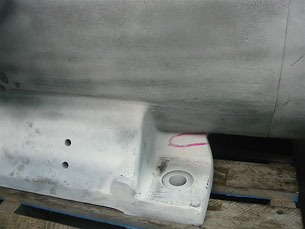 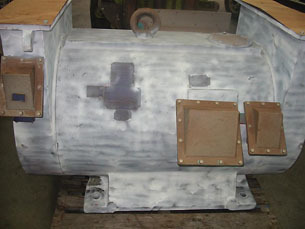 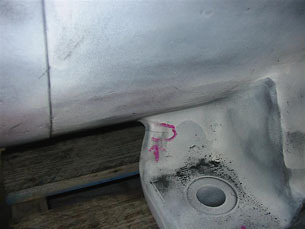 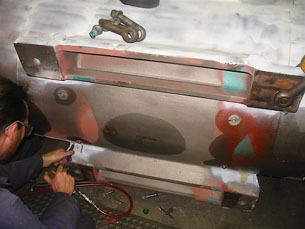 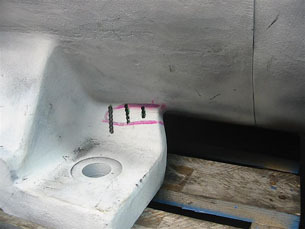 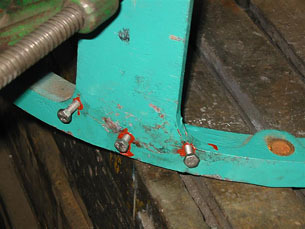 Seven fractures in below casing required Metalocking - clamping requires care in such situations prior to any repair work. 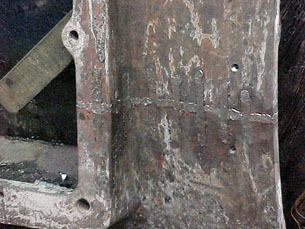 Some 20 off No3 Metalock keys were used.